Gorgonzola is one of the world’s oldest blue-veined cheeses. 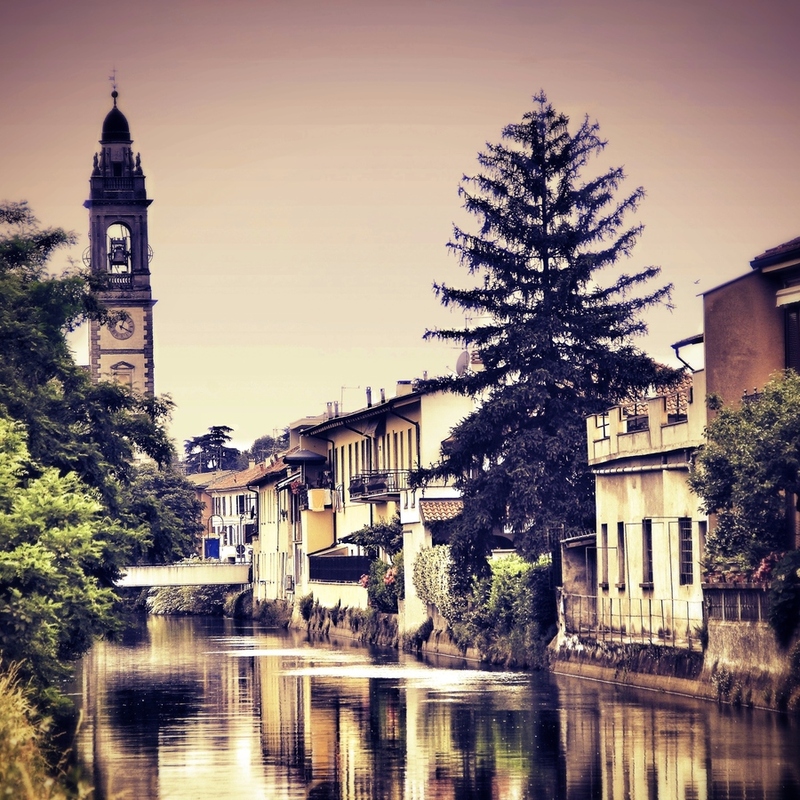 The Cheese is mainly produced in the northern Italian regions of Piedmont and Lombardy, Gorgonzola. Unskimmed cow’s milk is used while preparing the cheese. Generally it takes three to four months to attain full ripeness. Gorgonzola is graded by the amount of mold in the interior. The ones with the most greenish-blue are rated superior. 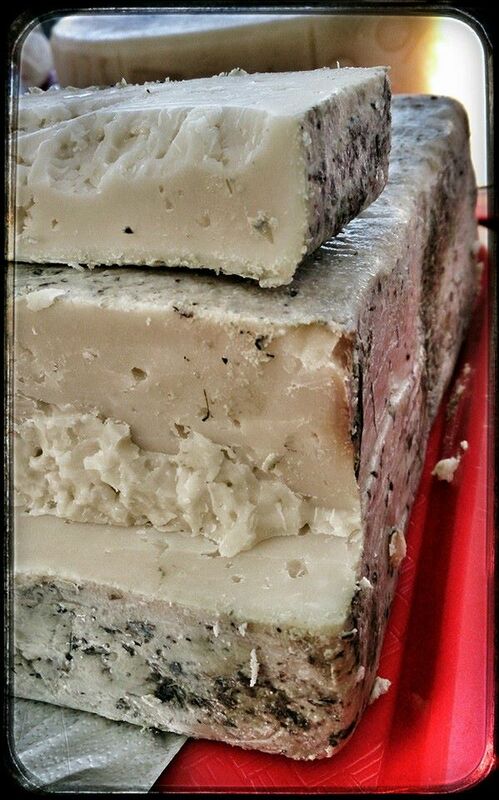 Young Gorgonzola is creamer, less moldy and sweeter than Gorgonzola Piccante and should be paired with less sweet but fruity red wines such as California Cabernet Sauvignon and Vin Santo for the aged Gorgonzola. Bleu cheese is a category of cheeses that contain spots or stripes of the mold Penicillium. Gorgonzola is a specific type of bleu cheese, produced in Northern Italy. 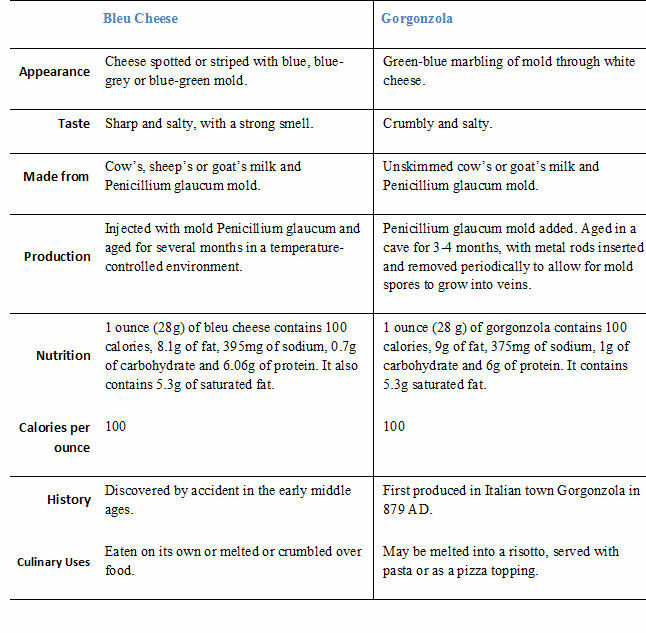 While both are extensively used in cooking and with wine and food, gorgonzola has a unique taste and appearance. Combine gorgonzola, cream, walnuts and parmesan in a medium sized bowl. Mix thoroughly with a wooden spoon until a creamy spread forms. Pour olive oil into a heavy pan, about a 1/4 inch full. Heat over medium high heat, but not smoking. Place sage leaves in oil and fry on each side about two to three minutes. Transfer to a paper towel to drain. Sprinkle with salt. Repeat until all sage leaves have been fried. Once cooled, crumble fried sage leaves. Preheat oven to 350 degrees. Place ciabatta slices in a single layer on a baking sheet. Drizzle with olive oil. Bake until golden brown and crisp, 5 to 10 minutes. Slice garlic in half. Rub each slice of crostini with garlic. Spread a layer of gorgonzola walnut mixture on to each crostini. Sprinkle the top of each crostini with fried sage leaves and serve. Gorgonzola walnut mixture can be stored in the refrigerator for up to one week. In a one-quart saucepan, combine the figs, port, fennel seeds and black pepper and bring to a boil. Lower the heat to a simmer and cover with a lid. Let the figs plump in the port for 15 minutes, then remove the figs from the saucepan, and lay them out on a tray to cool completely. In a food processor with a steel blade, combine the Gorgonzola cheese and chives and blend until smooth. Remove the mixture from the food processor and mix in the walnuts. A pasteurized cow’s milk cheese that has been aged for 100 days in oak barrels with hay, mint, verbena and chamomile, made in Vento Italy. Estivo is fruity and full flavored with a lingering finish. 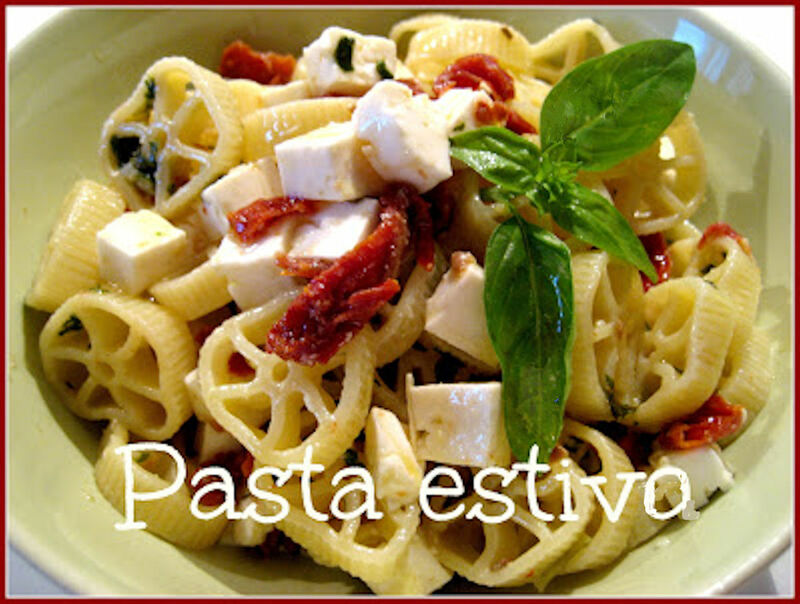 We matched it with a Pinot Grigio and a fresh pasta salad with a light pesto sauce and sundried tomatoes. An amazing mix of flavors that left us all wanting more. This cheese would also be great with a Riesling some nice crackers, cerignola olives and crisp apples. The Italian term for barrel aging is barricato. 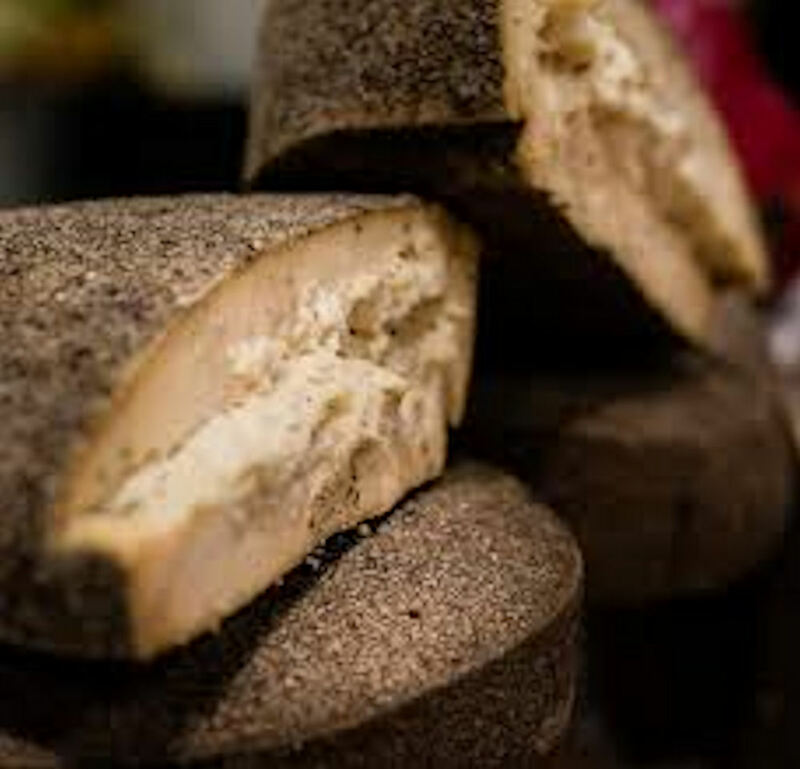 This is a firm, buttery cow’s milk cheese from Veneto Italy that is covered in peppercorns and has been aged in oak wine barrels for almost a year. This cheese is sweet, wine-y with plenty of peppery zip. The tradition of making this spicy cheese dates back to an ancient fairytale. It is said that a poor peasant boy was in love with the most beautiful and richest girl in the county. The girl’s father was a money hungry man who did not believe in love and was busy looking for a rich man to marry his daughter and would not even consider the peasant boy. The boy so in love with this girl, created a cheese from his prized cow and covered it in the most expensive of spices, from the market, peppercorns and gave it to the father. At the sight of this work of art with all the expensive peppercorns even the money hungry father was moved by the cheese and gave his blessing to the young couple. To this day this cheese is the jewel on any cheese board. Heat 1 tablespoon olive oil and butter over medium heat in a large sauce pan or dutch oven. Add shallots and cook until translucent, about 3 minutes. Add garlic and cook for another couple of minutes. Add the pumpkin puree and Greek yogurt, stir until smooth, cooking for a minute. Turn the heat down to medium low. Pour in the vegetable stock and cayenne pepper , stir until smooth, cooking for 3-5 minutes. Add in all of the smoked san simon cheese and 1 cup of the asiago cheese, reserving 1/2 cup for later. Stir until melted. Season with salt and pepper to taste. 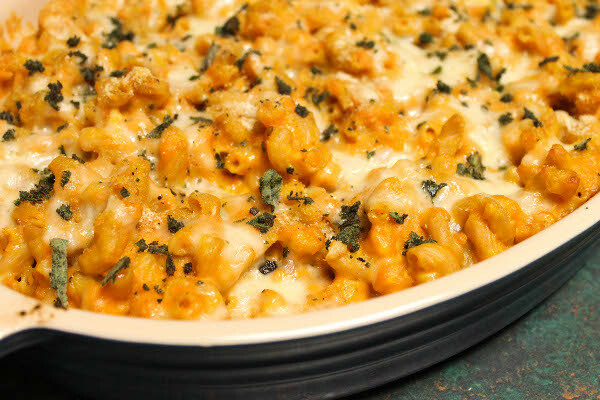 Add cooked elbow macaroni to sauce, tossing gently to combine. Spoon onto a baking dish (and/or individual ramekins). In a small frying pan, heat the remaining olive oil over medium heat. Fry up the sage leaves for about 30 seconds on each side, then transfer to a cutting board and chop finely. Top the macaroni with the remaining cheese, breadcrumbs and fried sage. Bake for 15 minutes and serve. I LOVE Florida Sunsets! 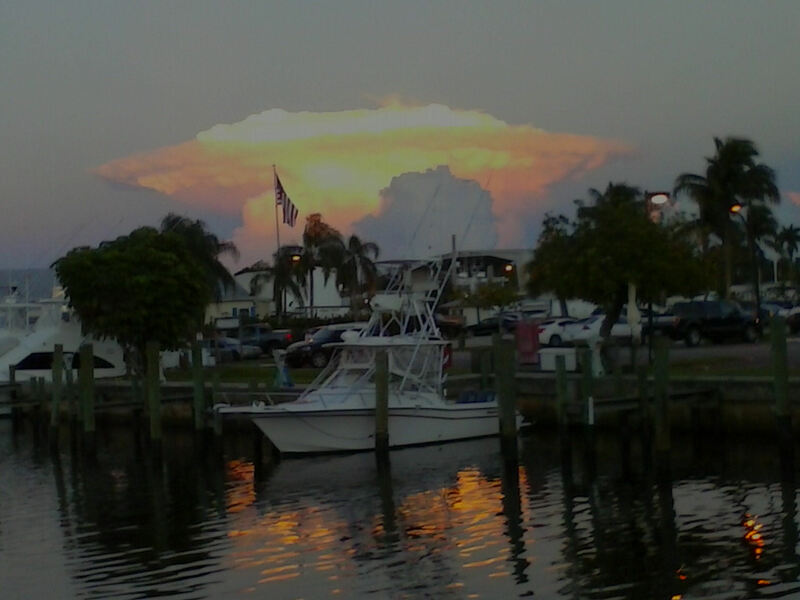 This was last night (9/9/13) in Stuart FL. It is rumored that Emperor Antoninus Pius who died in 161BC, died from eating too much Banon Cheese. What makes this unpasteurized goat cheese so special you ask? It is the way they make it and it has been made this way for a very long time. The cheese was first made by a couple in the village of Puimichel near the town of Banon in the region of Alpes-de-Haute Provence. The unpressed curd is placed in an earthenware jar and seasoned with salt and pepper and doused with vinegar and eau de vie, a clear fruit brandy then left to ferment. The cheese will last for years becoming stronger with time. The cheese when young taste sour and chalky, but let it age and you have a little piece of heaven. After a few weeks the young cheese is wrapped in chestnut leaves to continue the ageing process. How can you tell a good Banon Cheese? By the color of the leaves. Dark green or brown are the best. It is very soft and creamy with a fruity and slightly nutty taste and a pungent aroma. The taste and texture change with age. The rumor says that if you taste this cheese during the month of May while in France at the Banon Cheese festival you will forever yearn to return to Banon. You can be certain when purchasing Banon cheese from France that you will always get a similar product. The French, who awarded Banon the AOC, or term of controlled origin in the 2000s, regulates the production of the cheese. This means that only certain cheese meeting the French standards for the production of Banon cheese, may be called so. The French regulate all aspects of how, where and when Banon can be produced and labeled within their country. The word Banon is pronounced ban-awh. The final n as in many French words is not pronounced. 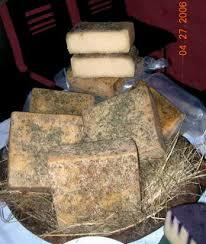 You may also find Banon cheese called Banon à la feuille, translated as cheese of the leaf or cheese with a sheet. It is sold in small rounds that are traditionally wrapped with chestnut or grape leaves to enhance the flavor of the cheese and keep it moist, which hastens the production of molds adding even more flavor as the cheese ages. As it ages, the cheese becomes more creamy in texture and richer in flavor, providing a somewhat fruity tasting cheese. 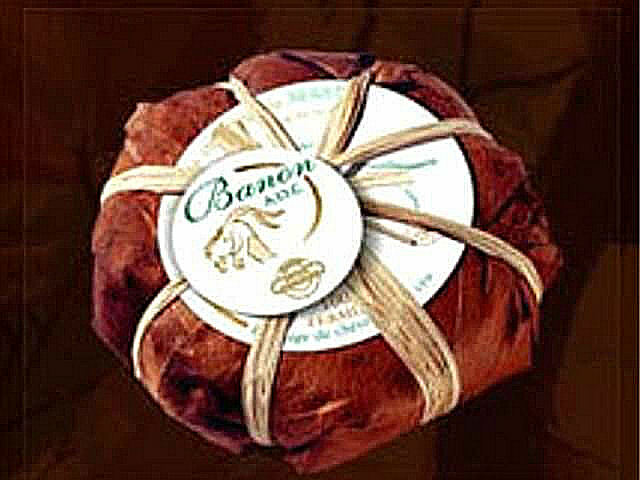 Banon cheese is usually served as an hors d’oeuvre or with fruit and wine.